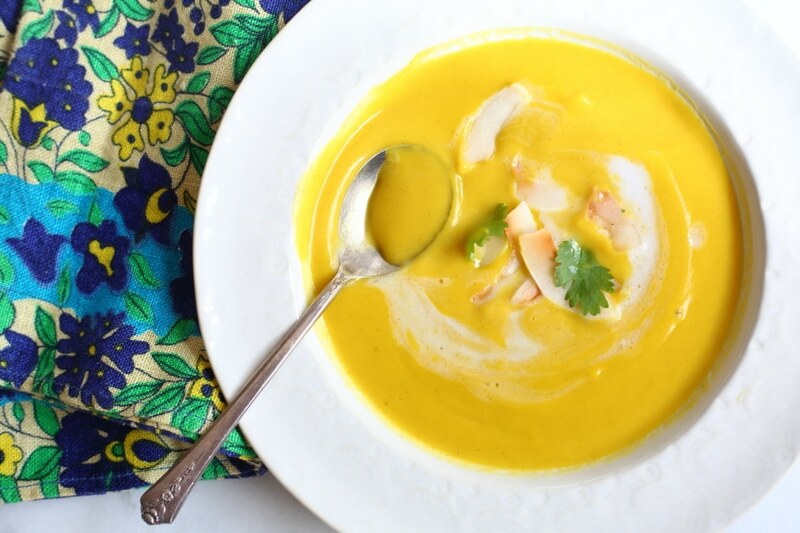 This vegan squash soup is luxuriously creamy with a touch of sweetness and heat. It’s perfect as an elegant first course or a satisfying main dish! 2017 Update: This “hurricane” soup is still one of our absolute favorite soups, and we make it regularly throughout fall and winter. I recently updated the recipe and the photos. I hope you enjoy! Hurricane Sandy is currently making her grand entrance into New York’s Hudson Valley, sweeping the leaves off the trees and filling our streets with water. In preparation, I’ve cooked. James tended to the outdoor tie-down yesterday, and I stocked the cabinets and fired up the stove. 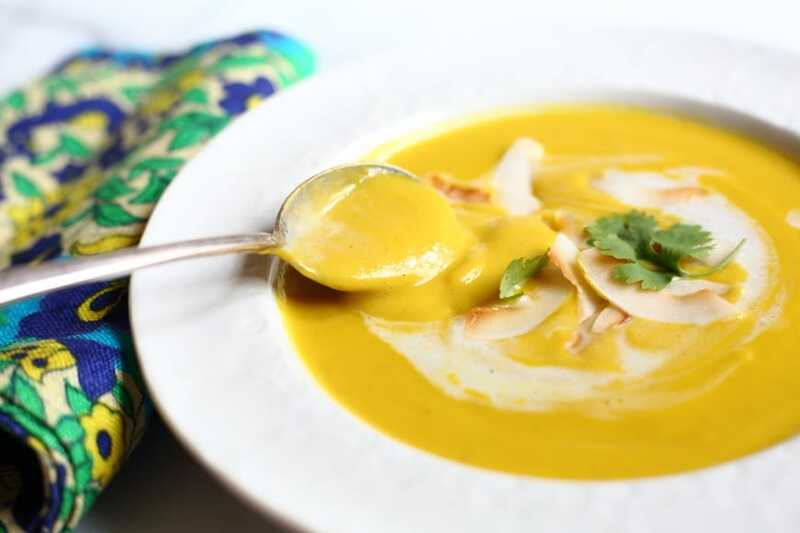 Slow cooker braised chicken, quinoa pilaf, pasta salad, pumpkin muffins and this curried coconut vegan squash soup. It’s one of my go-to fall soups—it’s thick and warming with a hint of heat that’s tempered by coconut. It will be an easy but delicious dinner to heat-up on our small butane stove if the power goes out. 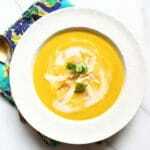 I love buttercup squash for it’s rich, sweet flesh, but butternut also works great in this soup. The squash first roasts in the oven until it turns tender and sweet and then is simmered with leeks, ginger, curry powder, cinnamon and coconut milk. 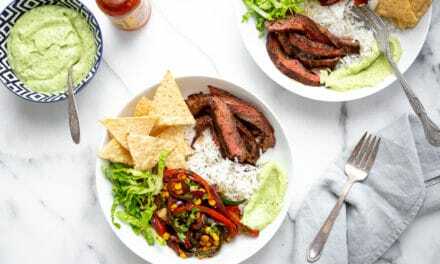 A serrano chile adds a subtle kick. Since the squash takes about 45 minutes to roast, the soup takes over an hour to come together. However, you can roast the squash several days in advance (I do it over the weekend), making for a quick soup later in the week. Don’t feel tied down by the measurements. Like all soups, adjust the flavors and seasonings according to what you like and/or have. 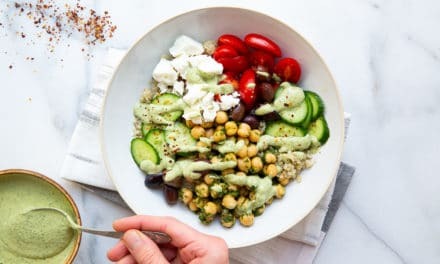 Serve this with warm naan bread or brown rice, preferably with a few candles flickering on the table, power out or not. I hope that all of my East Coast friends are safe and dry and have a bowl of something delicious nearby! 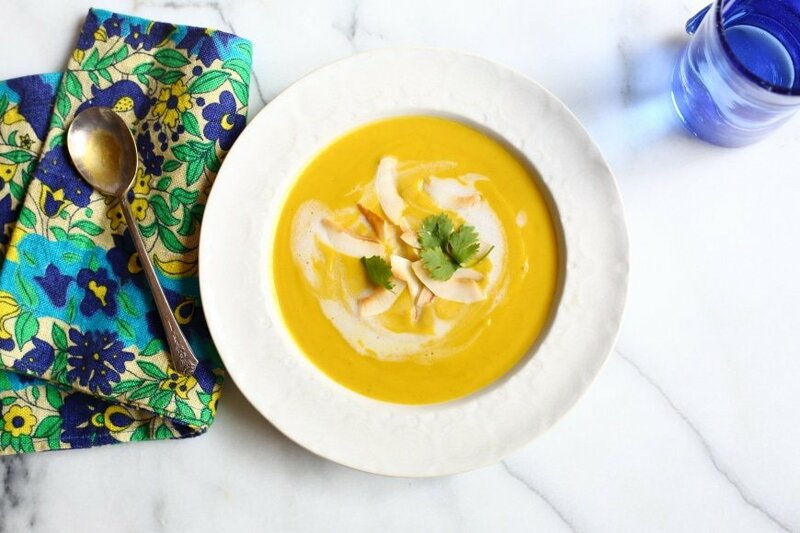 This vegan squash soup is supremely creamy with a touch of sweetness and heat. It's perfect as an elegant first course or a satisfying main dish! love buttercup squash for its rich, sweet flesh and deep orange color, but butternut squash also works great. The soup takes over an hour to make since you have to first roast the squash, but if you roast the squash ahead of time, the soup comes together quickly. Cut the squash in half lengthwise. Spoon out and discard the seeds. Drizzle the squash flesh lightly with olive oil, then place the halves, cut sides down, on the prepared baking sheet. 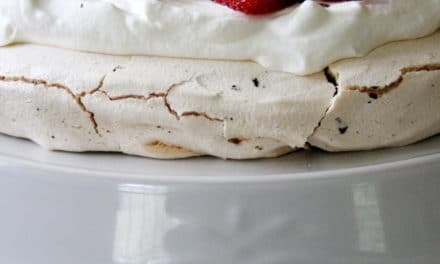 Bake until the flesh is tender when pierced with a small knife, 45 minutes-1 hour. Let cool, then scoop out the flesh (you should have roughly 4 cups). Do Ahead: The cooked squash can be covered and refrigerated for up to 5 days. While the squash bakes, toast the coconut flakes. Spread the coconut on a rimmed baking sheet and bake 3-5 minutes, stirring occasionally, or until light golden brown. Remove and set aside. In a large saucepan, heat the coconut oil over medium-low heat. Add the leeks, ginger and serrano chile, and season with salt and pepper. Cook, stirring occasionally, 8-10 minutes, or until the leeks are tender but not browned. Add the curry powder, cinnamon and allspice, and cook until fragrant, about 1 minute. Stir in the cooked squash and brown sugar, and season with salt and pepper. Pour in the coconut milk and water. Stir, breaking up any large chunks of squash with a wooden spoon. Increase the heat to medium-high and bring to a boil. Reduce the heat to a simmer and cook, covered, 20 minutes. 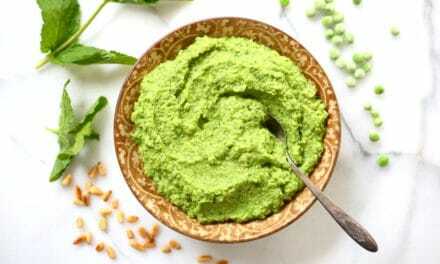 Working in batches, puree the soup using a blender or hand blender. Pour the pureed soup into a clean saucepan. If the soup is too thick, thin it with water. Squeeze in the lime juice, and season with salt and pepper to taste. Cook until warmed through. 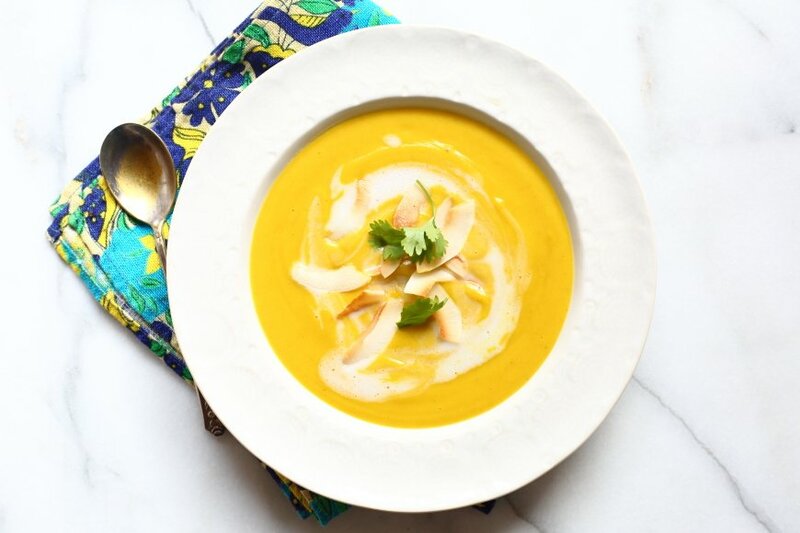 Ladle the soup into serving bowls and garnish with the toasted coconut and cilantro leaves. To turn this into a quick weeknight meal, roast the squash over the weekend so that it's ready and waiting for you! I like to drizzle a bit of coconut milk over the soup before serving (as shown in these photos) for a swirled appearance. Looks amazing Nicki – I love the flavours! Hey, I made this for supper tonight, it was amazing. Thank you. I found it a little too sweet so I may omit the brown sugar altogether next time. Oh yes, there WILL be a next time. Next time I also plan to add another chili! Thank you so much, Allie!! I sometimes omit the brown sugar as well, depending on the sweetness of my squash. Happy holidays!